Digitaljournal.com — The Medical Plastics market is anticipated to reach over USD 37.5 billion by 2026 according to a new research published by Polaris Market Research. In 2017, the medical components segment dominated the global market, in terms of revenue. North America Medical Plastics market is expected to be the leading contributor to the global market revenue during the forecast period. The global Medical Plastics market generated USD 22.2 billion in 2017 and is anticipated to grow at a CAGR of 6.1% during the forecast period. 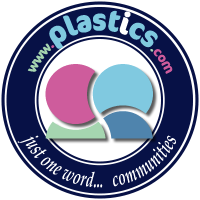 Medical plastics include fibers and resins such as polyvinyl chloride, polypropylene, polyethylene, polystyrene, and acrylonitrile butadiene among others. These medical plastics offer lighter weight, better biocompatibility, and lower cost. Some applications of medical plastics include vessel support, plastic pill casings, flexible plastic prosthesis, insulin pens, IV tubes, eye patches, surgical and examination gloves, inflatable splints, inhalation masks, tubing for dialysis, and disposable gowns among others. Medical plastics are increasingly being used in development of prosthetic devices for higher flexibility, comfort and mobility. 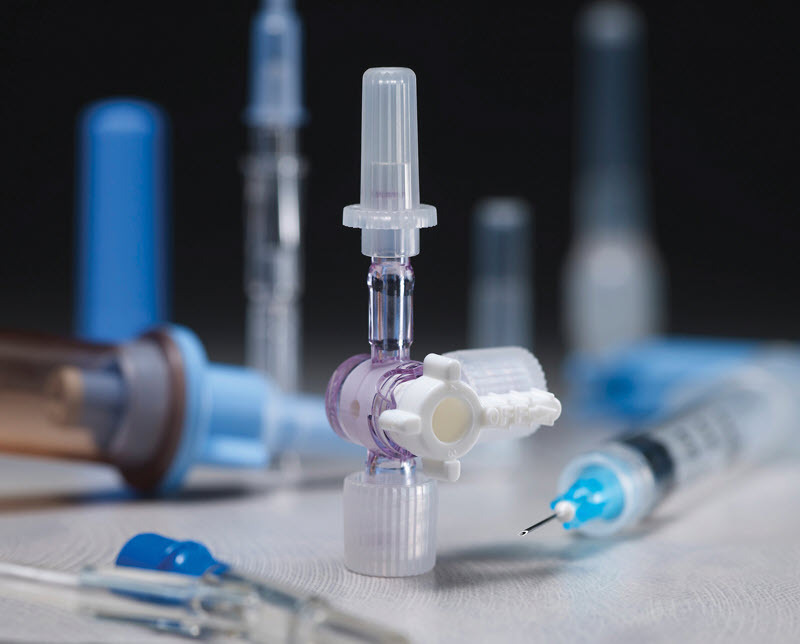 North America Medical Plastics market generated the highest revenue in the market in 2017 owing to increasing demand of Medical Plastics from countries such as U.S., and Canada. Growing geriatric population along with significant investments in the healthcare industry has resulted in increasing adoption of medical plastics in the region. The global Medical Plastics market is characterized by the presence of well-diversified international and small and medium-sized vendors. These companies are consistently launching new products to enhance their offerings in the market. With the advancement of technologies, companies are innovating and introducing new customized products to cater the growing needs of the customers. Leading companies are also acquiring other companies, and enhancing their product offerings to improve their market reach. Acquisitions enable key players to increase their market potential in terms of geographic expansion and expansion of customer base.